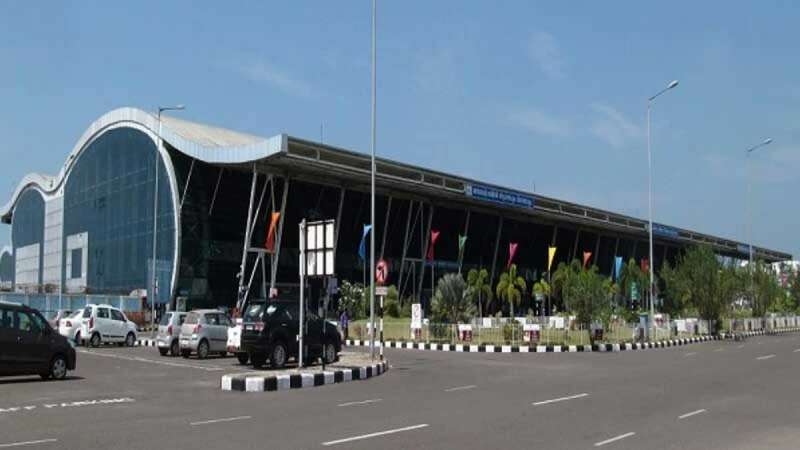 New Delhi : Gautam Adani's infra group turned out to be the highest bidder for operation management of six airports, including Guwahati, whose financial bids were opened by Airports Authority of India on Tuesday. Under the PPP model, Adani Enterprise will now be taking care of operation of six airports - Ahmedabad, Jaipur, Mangalore, Trivandrum, Lucknow and Guwahati - for next 50 years. "Adani's per passenger, per month share bid of Rs 160 turned out to be the highest for Guwahati," said an AAI official. “The tendering process is complete. Now the actual award of work and transfer of the airports to the highest bidder will happen after Cabinet clearance,” said a senior AAI official. In an official statement by the Adani Group spokesperson said, “The Adani Group is delighted on winning the bids that were invited by AAI in December 2018 for the management of domestic airports under the PPP model. The Indian aviation industry is a growing sector with the government’s continuing focus on creating world class airports. For the Adani Group, initiatives that contribute to nation building remains a focus area. The airports at Ahmedabad, Jaipur, Lucknow, Trivandrum and Mangalore remain lifelines to their respective states that will enable us to infuse enhanced growth and give wings to the aspirations of the Indian people. We would be aiming to scale up the infrastructure to bring these facilities on par with global standards." GMR Airports and Adani Groups had bid for all the six airports. According to the request for proposal issued for these airports last December, the letter of award has to be issued to the winning bidder on February 28.